Results: Breast cancer specific death (n = 5; HR = 1.63; 95% CI: 1.19, 2.24; p < 0.01) was higher for women in the highest versus lowest category of saturated fat intake. Conclusions: These meta-analyses have shown that saturated fat intake negatively impacts upon breast cancer survival. High total and saturated fat were associated with greater risk of estrogen-receptor- and progesterone-receptor-positive disease. … High saturated fat was statistically significantly associated with greater risk of HER2- [human epidermal growth factor 2 receptor-negative] disease. Conclusion: High saturated fat intake particularly increases risk of receptor-positive disease, suggesting saturated fat involvement in the etiology of this breast cancer subtype. 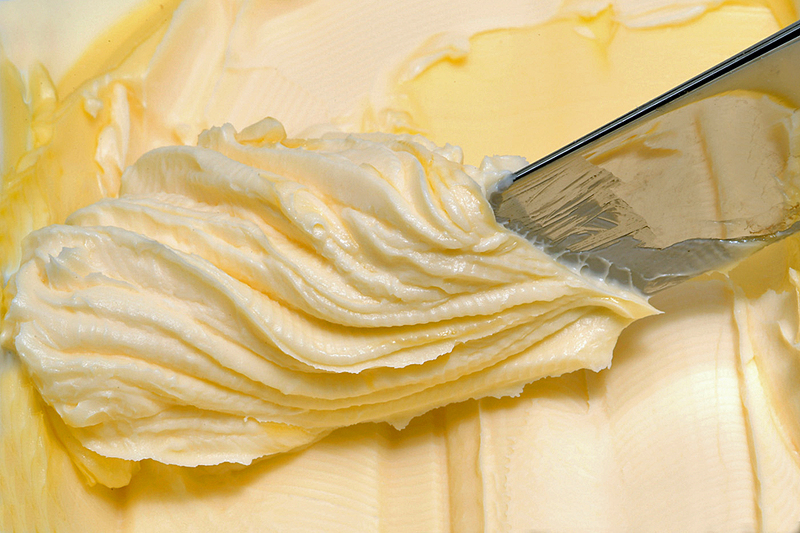 Most of the saturated fat in our diet comes from animal foods … cheese, yogurt, milk, meat, butter, poultry, eggs. People who are increasing intake of these foods are doing so at their own peril. On a related note … Saturated fat is also one of the best sources for persistent organic pollutants (POPs) in our diet. POPs are found in high levels in the fat of animals because these pollutants are often fat-soluble and they bioaccumulate. POPs have been implicated in a number of chronic diseases – heart disease, cancer, diabetes. This entry was posted in Uncategorized on February 21, 2015 by Bix.